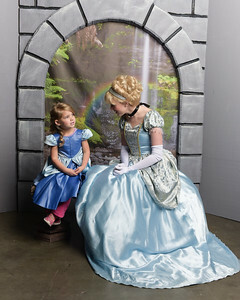 Did you go to an event where you had photos taken by IceWolf Photography? If you saw us at events like Winterpalooza or Comic Con, you can find your photos by finding the event below. 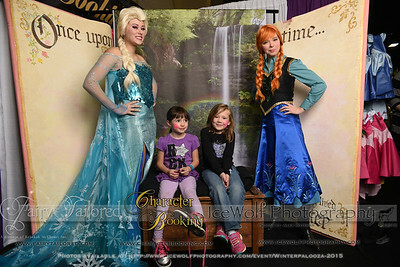 We have special event pricing and packages for different events, so check out your photos. Please let us know if you have any questions!